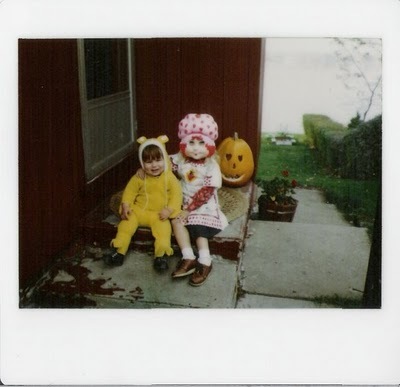 andrea posted a great list of various halloween costumes she has worn. it was such a fun list, i just had to make one of my own! i'm sure there are plenty of others, especially from when i was younger. i'll have to dig through my parent's photos the next time i go home.